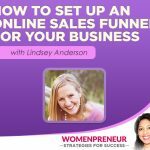 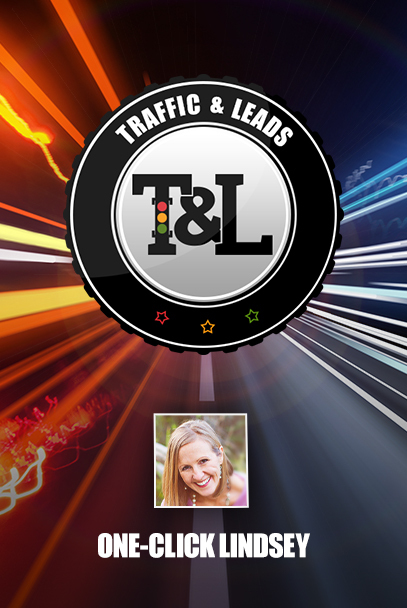 Want to know the basics of creating your own profitable web funnel? 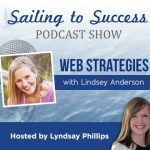 Check out my podcast interview with Jim Palmer – The Newsletter Guru. 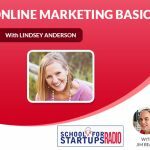 Jim is a marketing and business building expert and it was such a pleasure to be on his Stick Like Glue podcast. 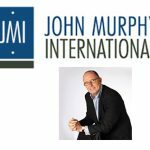 I also get to go and meet Jim next week in San Diego for one of his amazing mastermind groups.